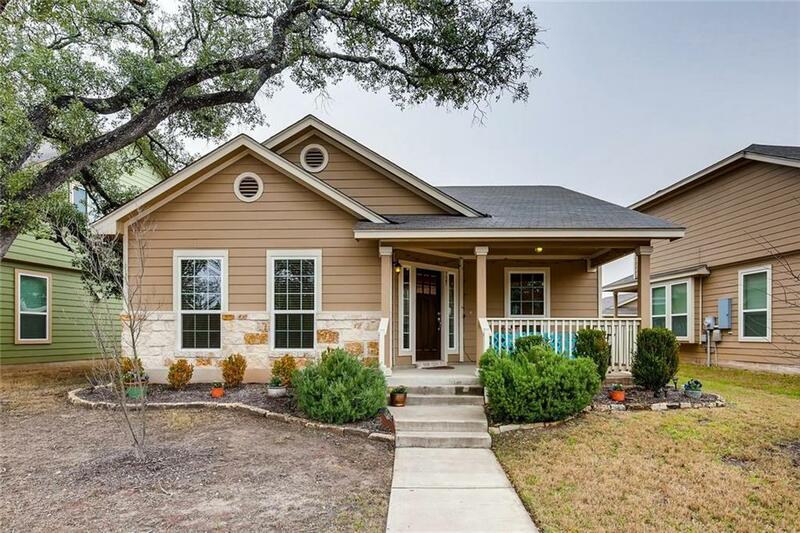 3BD | 2 BA | 1311 SQ FT.
Immaculate one owner home with no neighbors across the street. Expansive vaulted ceilings, and many upgrades! Upgraded water softener, granite counters, interior doors, master bath shower, security system! ALL FURNITURE, W/D and Fridge are negotiable. Huge Heritage Oak tree in front lawn. Home is within walking distance of jogging trails, parks, pool and tennis facilities.